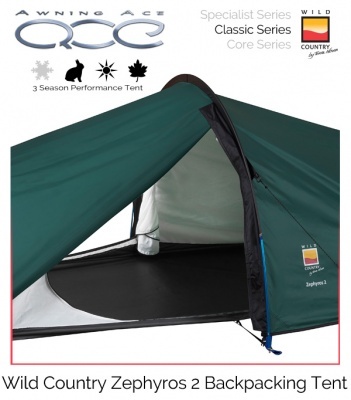 The Wild Country Zephyros 2 has a proven and low weight design in a great value backpacking tent. 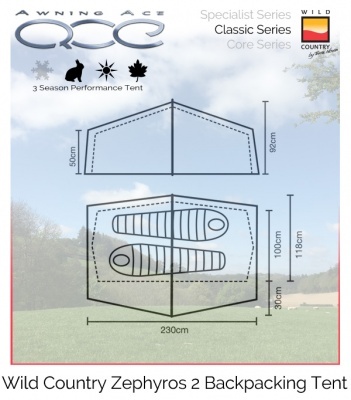 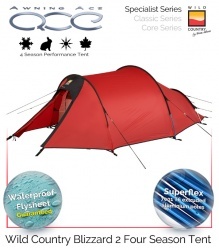 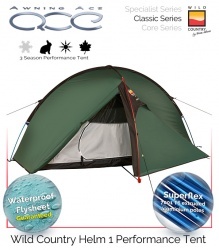 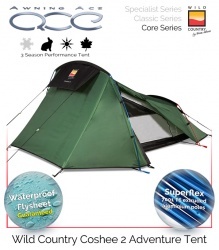 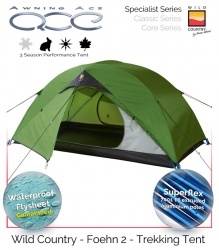 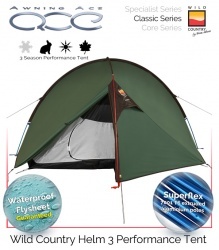 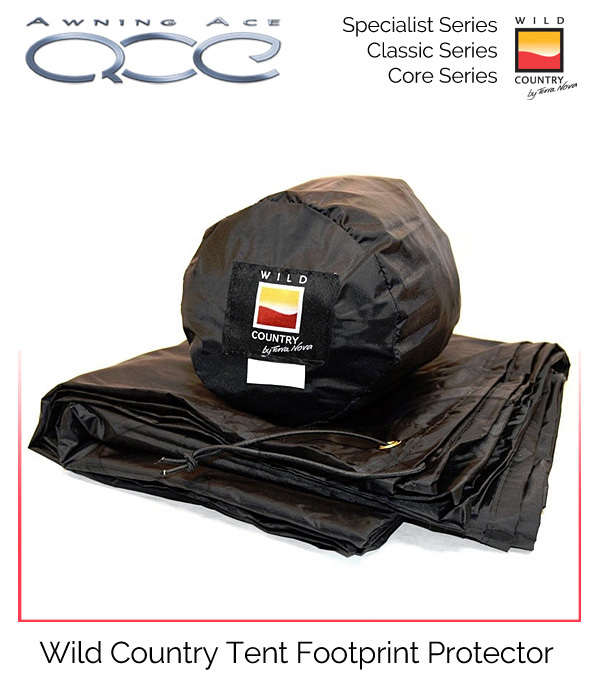 Incredibly easy pitching 'all in one' means the outer and inner tent is pitched in one go - simple, quick and easy. 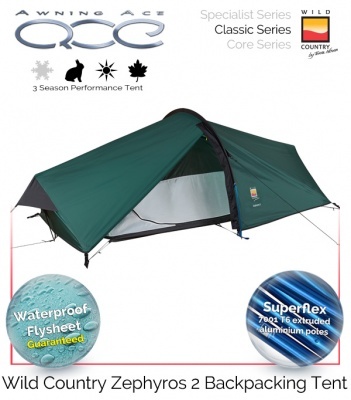 Ventilation panels at either end of the flysheet and inner tent minimise condensation and ensure the accommodation remains fresh and comfortable. 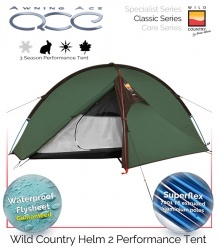 The super stable 2 door tunnel design uses Superflex alloy poles and provides lots of space for you and your gear.